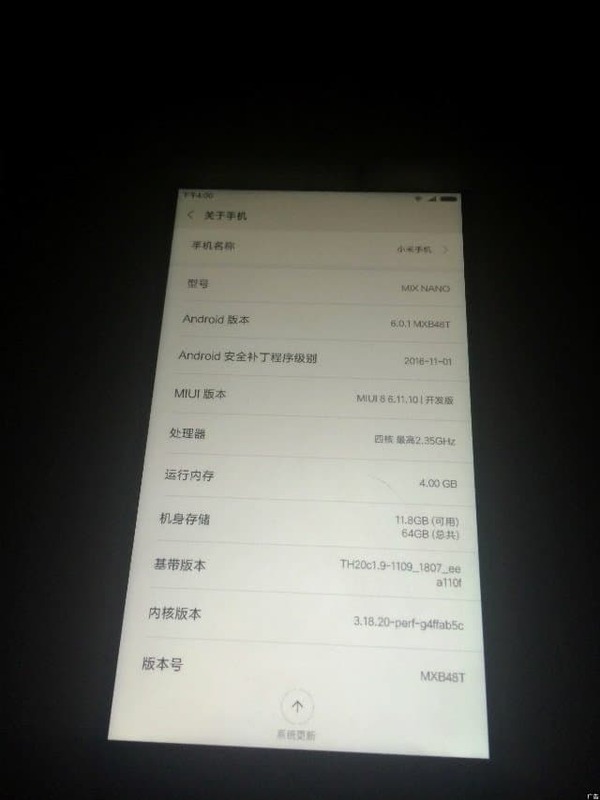 Barely a month after Xiaomi released Mi Mix, a bezel-less smartphone, a new leak has surfaced with specifications for Xiaomi Mi Mix Nano. 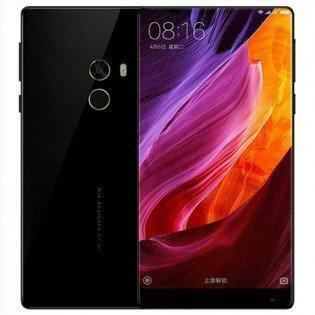 An image share on Weibo, Chinese social network reveals that Xiaomi is working on a mini version of Mi Mix – Mi Mix Nano. Mi Mix Nano will also be a bezel-less phone that comes with a 5.5 inch display and ~420 ppi pixel density. The screen to body ratio would be 90% (a tad bit lesser than Mi Mix at 93%). Mi Mix Nano is said to be packed with a 4 GB RAM and 64 GB of storage. Running on Android 6.0 Marshmallow, the phone would come packed with a Qualcomm MSM8996 Snapdragon 821 processor. With respect to the camera, it will sport a 16MP rear camera and a 5MP front camera, similar to its predecessor. Mi Mix Nano is tipped to be priced at around CNY 3000 (Roughly INR 30,000). 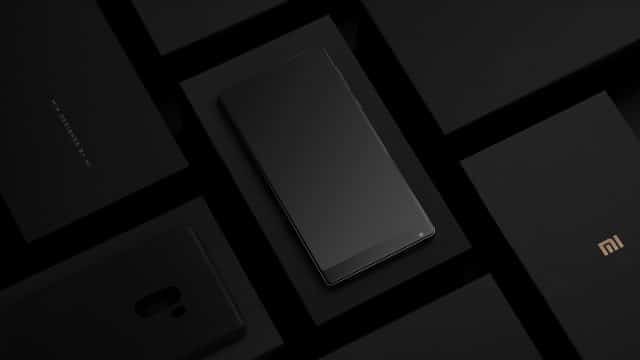 If you’re someone who is into bezel-less phones, you would love Mi Mix launched on October 25th. It is a 6.4 inch phone with curve edges and killer borderless looks. Mi Mix runs on a Snapdragon 821 processor as well with a 4GB/6GB option encasing a 4400mAh battery. Bad news is that Xiaomi had made it clear that Mi Mix won’t be available in India. If the sources are true, all we can do now is to hope that Mi Mix Nano would be available for Indian users as well. After all, India is its second biggest market and hence it shouldn’t disappoint Indian users. Previous articleGlocalMe U2 Review – Your Travel Buddy On the Go, To Keep You in Touch with World!